On this Mercedes E Class the customer had a constant re-boot of the comand system screen, we diagnosed the car and located the fault and repaired it the same day. 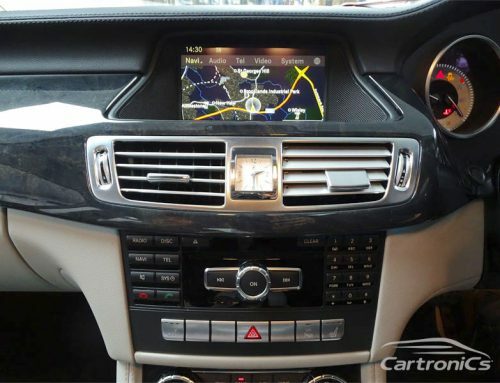 Cartronics can repair ALL Mercedes audio problems, including telephone, TV, iPod,CD etc. in house, we use full diagnostic tools and dealership systems.